hd00:09Record player turntable HD stock futage. stylish retro vinyl record player playing a record. playing music on a vinyl player. 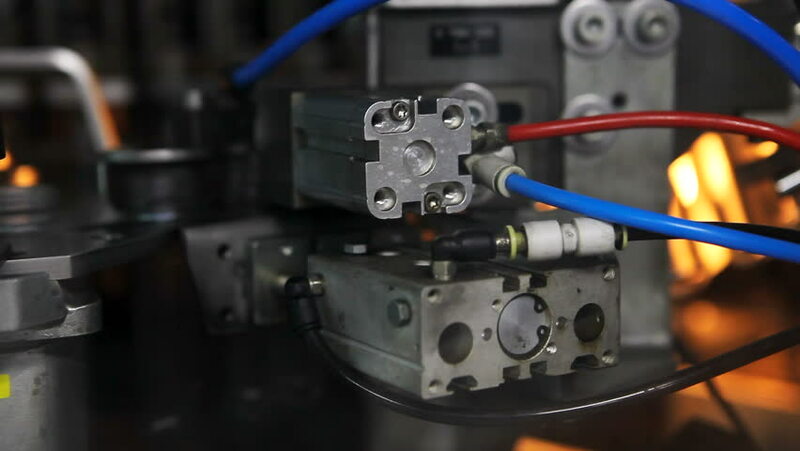 hd00:14Plastic Bottle Blow Mold Production Injection. Rotary wheel blow molding systems are used for the high-output production of plastic extrusion single serve bottles and containers blow molded articles.